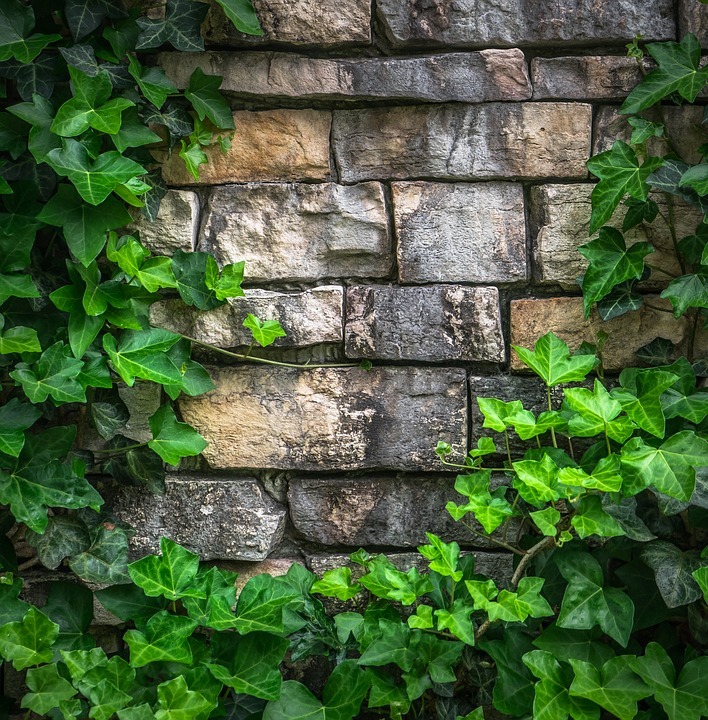 Stone walls, steps, and other masonry structures can add texture, color and interest to your landscaping. 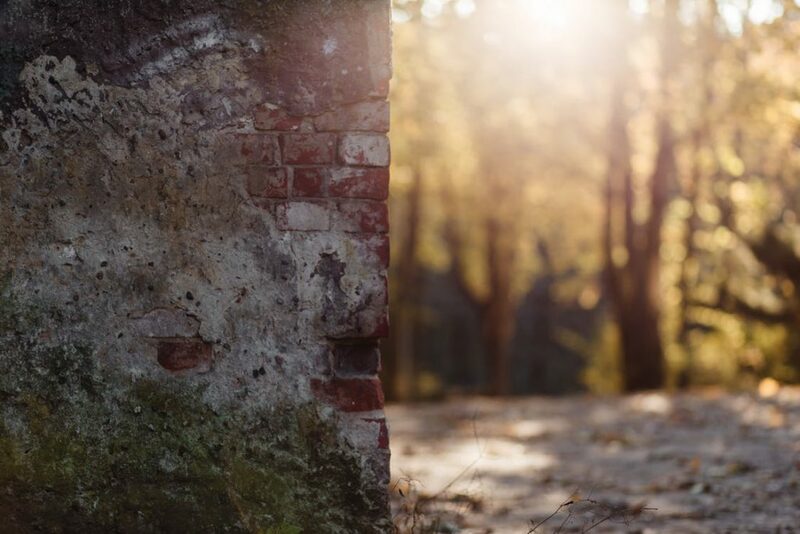 Learn about how masonry can improve your landscaping in this article. 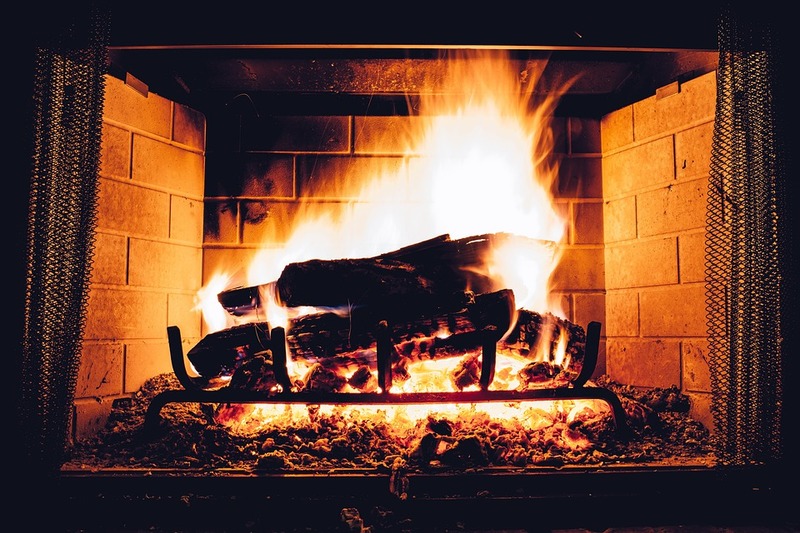 Winter means curling up in front of your fireplace to enjoy the heat and the mesmerizing blaze, but if you’re not careful, it can also be dangerous. 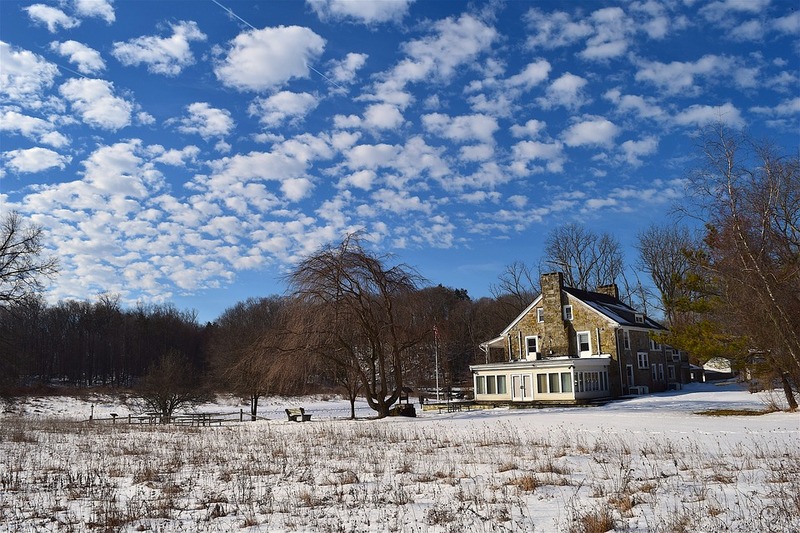 Follow these tips to stay safe this winter! 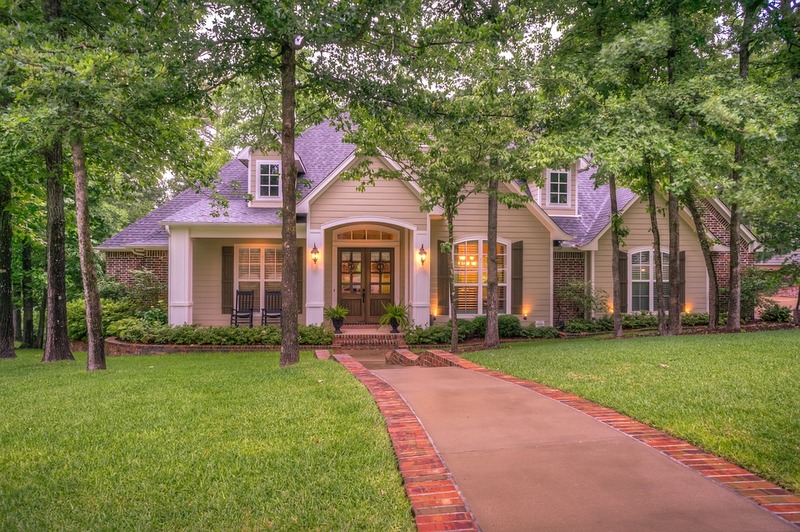 Get a step ahead of the maintenance for your home this winter by addressing these key home maintenance steps that many homeowners overlook. 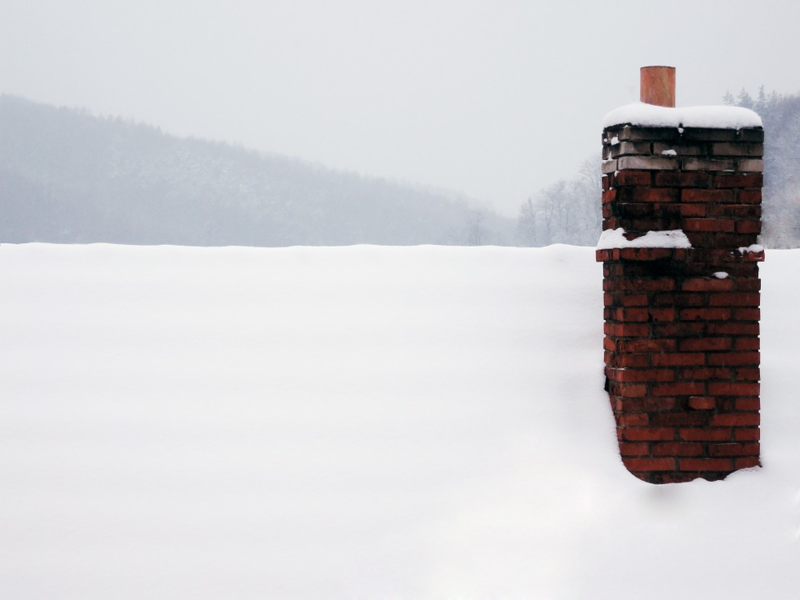 Ice and moisture can wreak havoc on your chimney and masonry if you don’t protect the brick from the wet and cold. 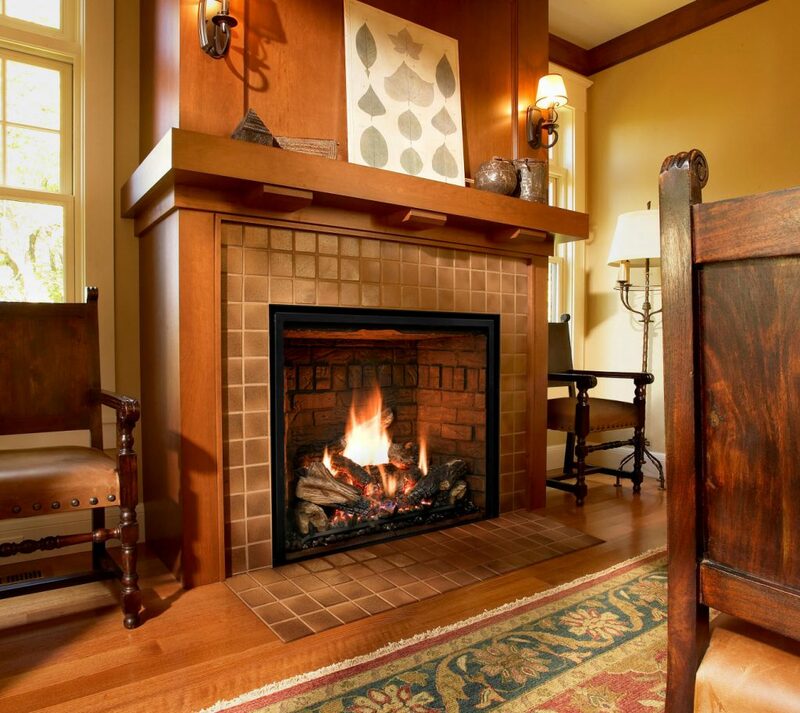 Learn more about winter chimney care in this article. 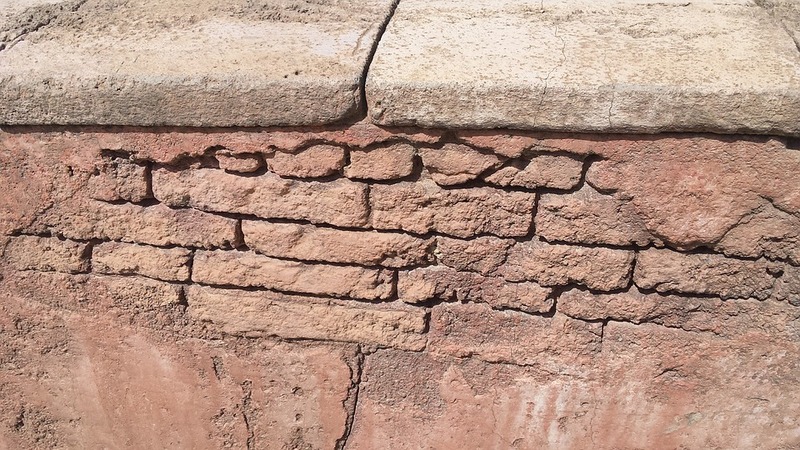 Inspections and the occasional repair can keep your masonry in top shape all year round! 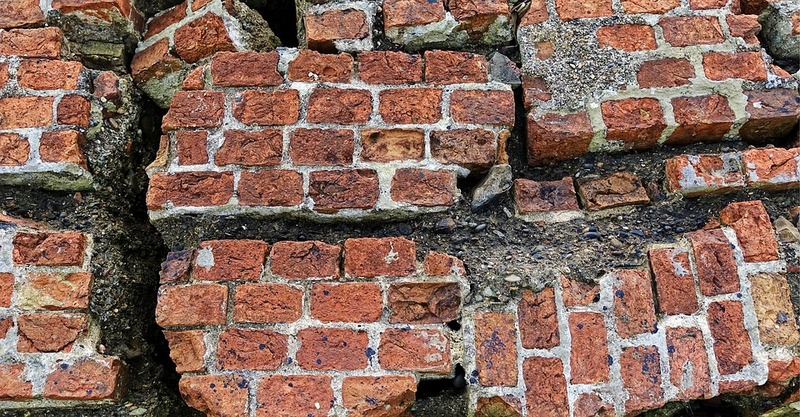 Find out when you should get masonry repairs to protect your home from moisture and leaks. 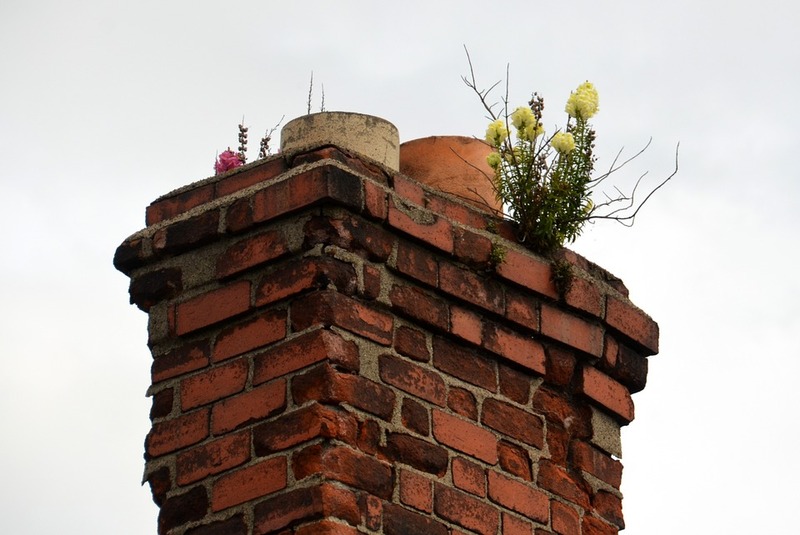 Ivy and other vining plants can cause some serious damage to your chimney and masonry. 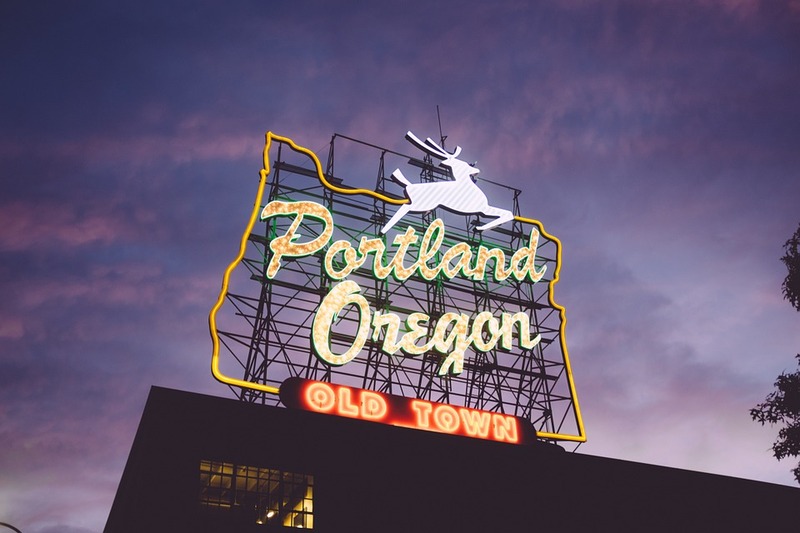 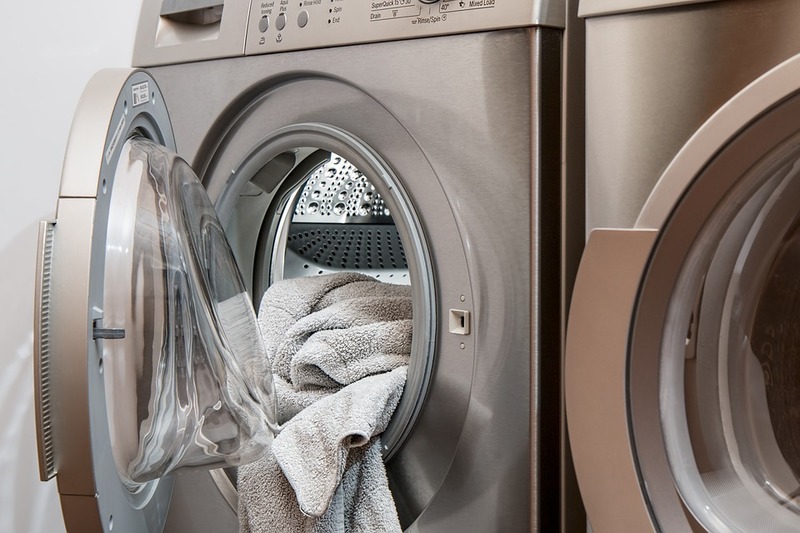 Learn about the dangers, as well as ways to prevent them in this article. 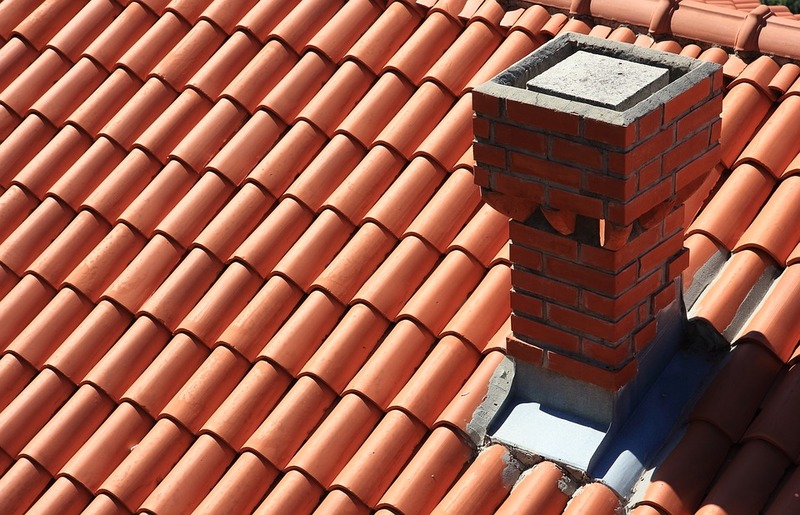 Will your homeowner’s insurance cover the cost to repair your chimney damage? 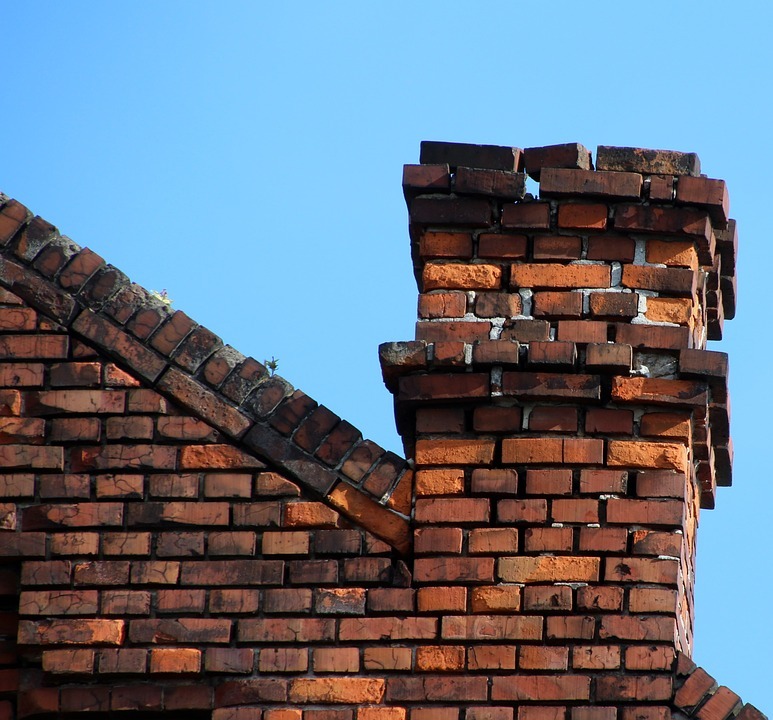 Learn about chimney damage and insurance coverage in this blog article. 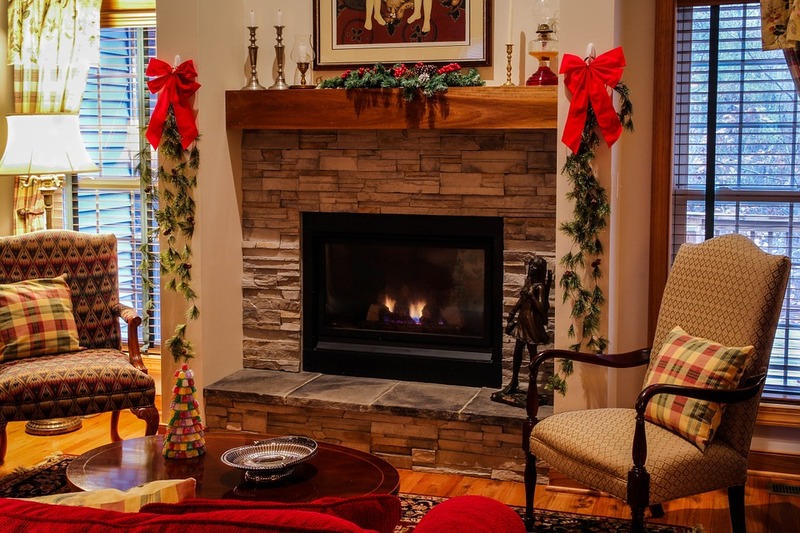 The brick and mortar of your chimney is susceptible to some serious damage if it isn’t waterproofed, since water can cause the masonry to crumble and even get into your home to cause more damage. 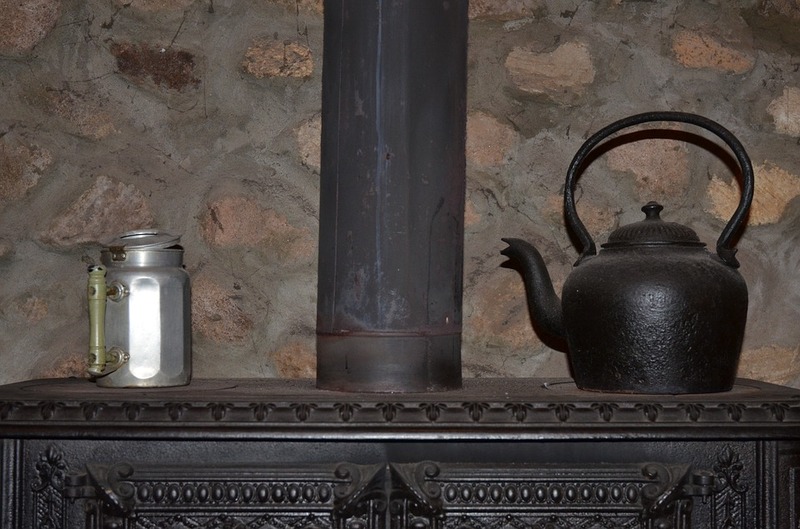 This article outlines the things to be aware of with water and your chimney. 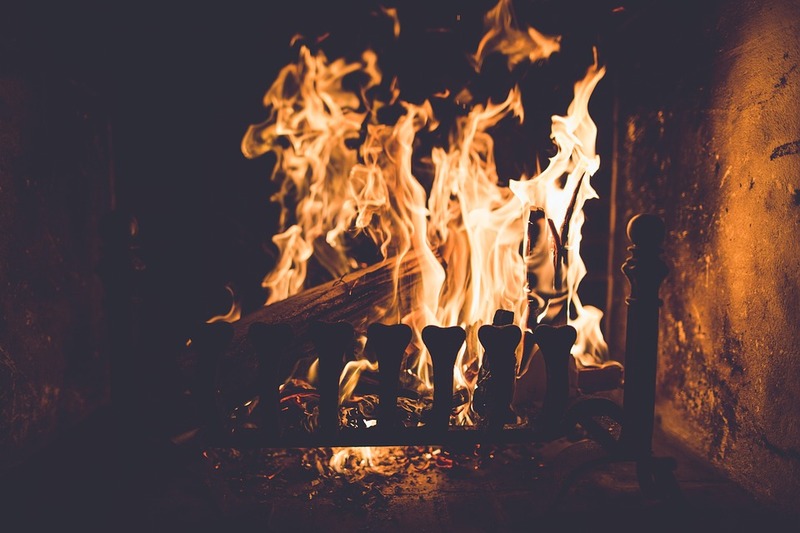 From the fireplace and creosote build-up, to cracked masonry and malfunctioning fireplace dampers, there are a variety of things to maintain with your chimney. 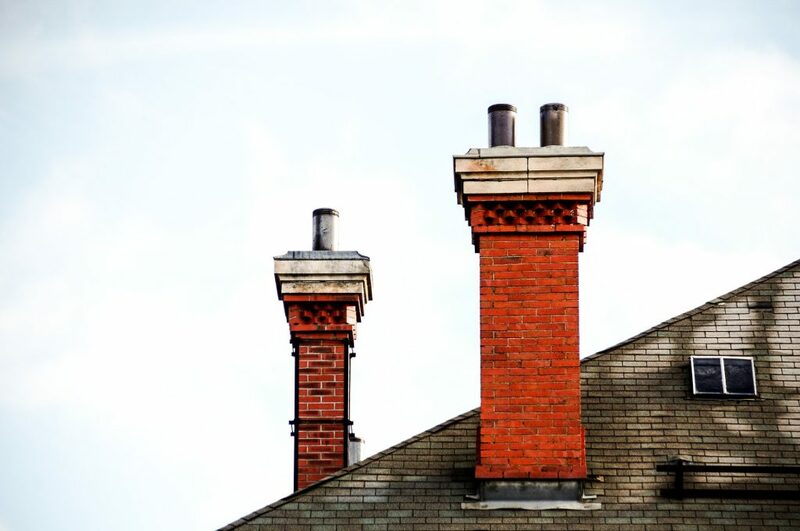 This article identifies the top most common chimney problems so that you can address them if they happen with your chimney. 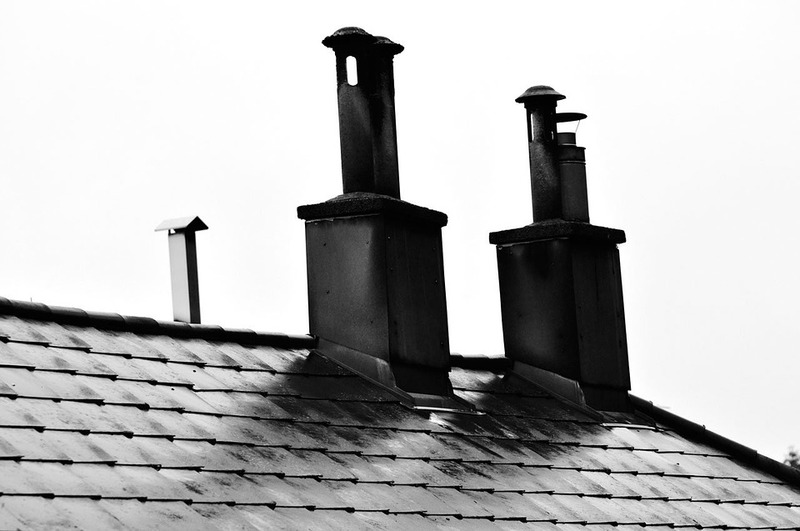 Learn about the risks of chimney fires, plus how to identify chimney damage and prevent chimney fires in this article. 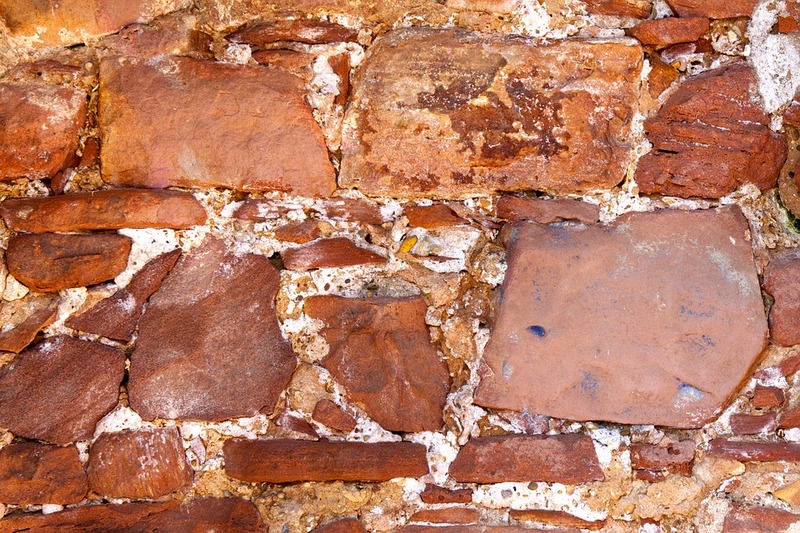 Be sure to ask your potential masonry contractor about these key things before you hire them! 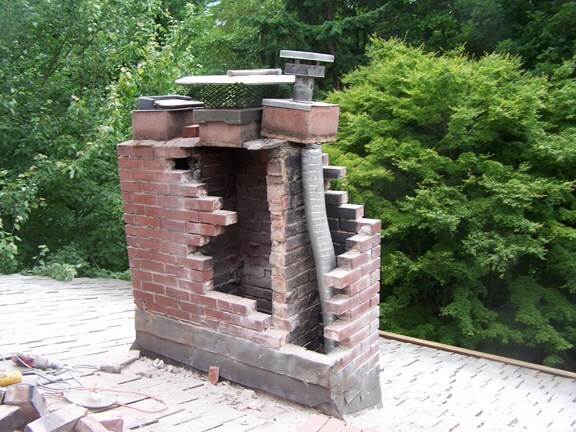 Your chimney’s masonry is an important part of your home, and you don’t want to risk a poor job. 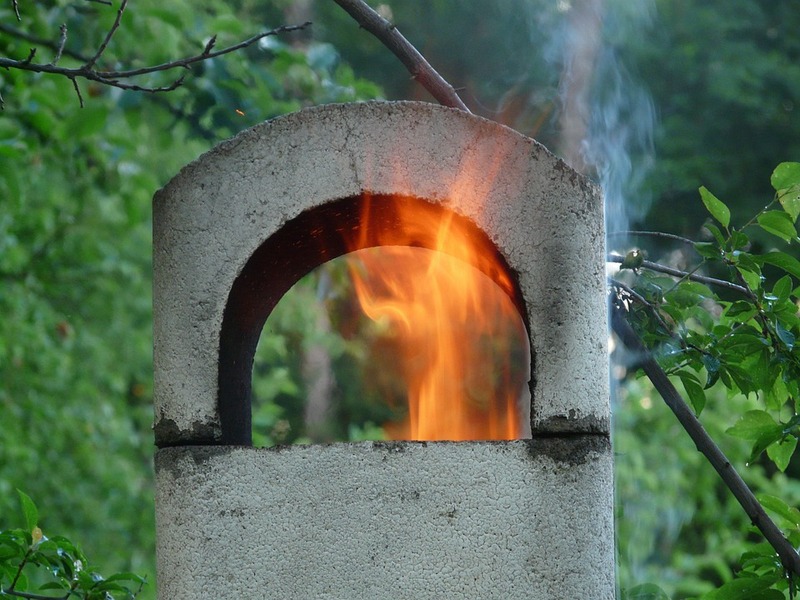 The crown of your chimney is an oft-forgotten, and yet very important aspect of your home. 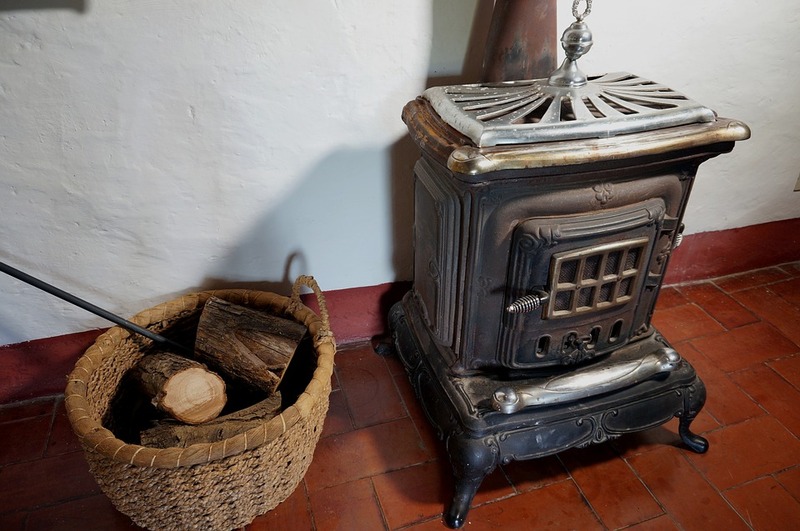 This is because it protects the masonry from water or snow getting absorbed into its pores, which can freeze and cause extensive damage to your chimney. 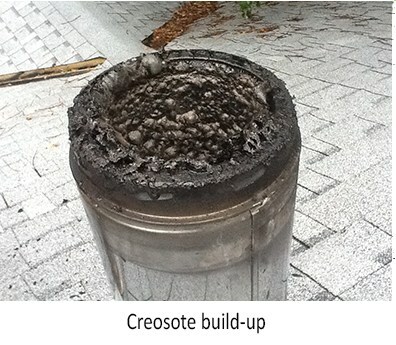 Read more about your chimney crown in this article. 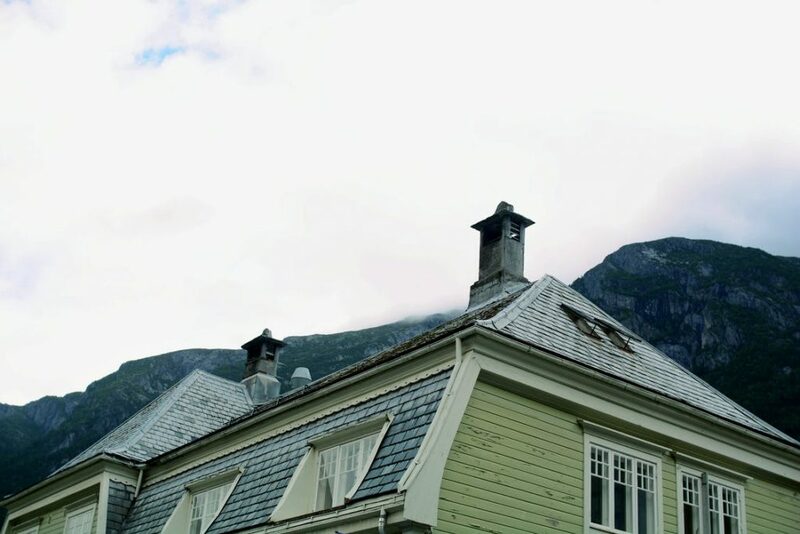 Roof flashing protects your home at a very vulnerable spot, where the roof meets the chimney. 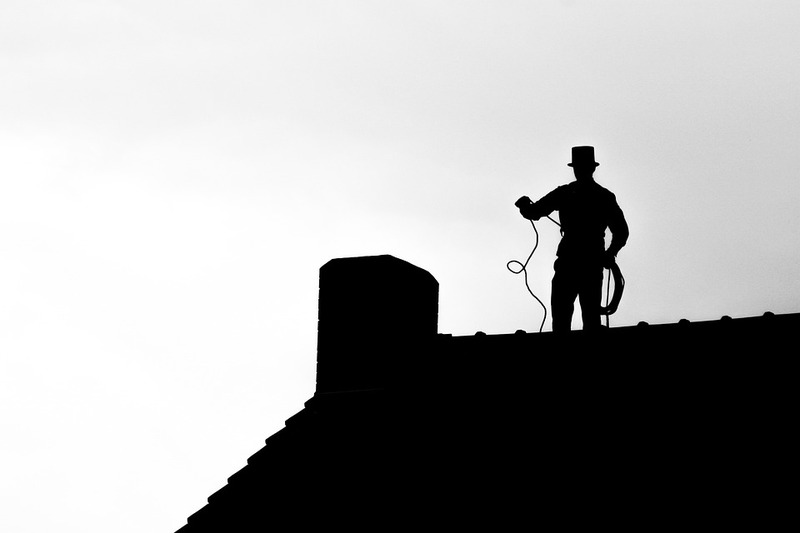 When the flashing is damaged or out of place, water can get under the shingles and cause serious damage. 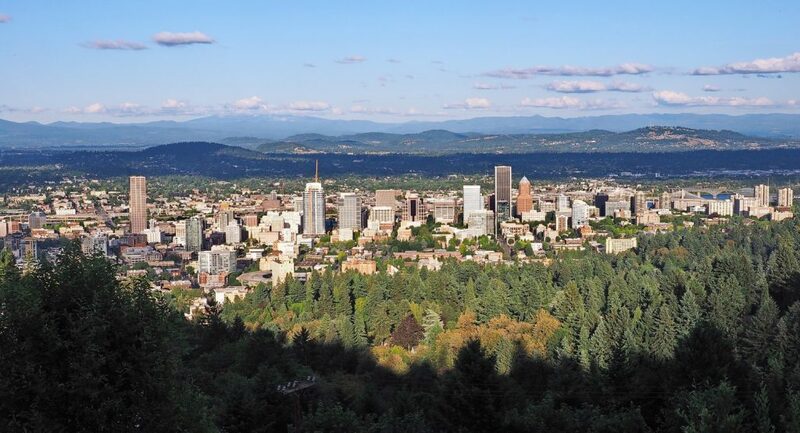 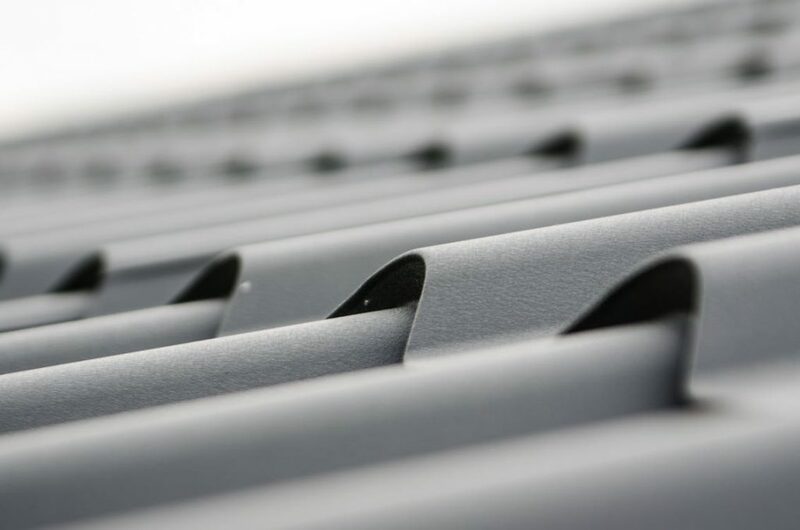 Learn more about the importance of roof flashing in this article. 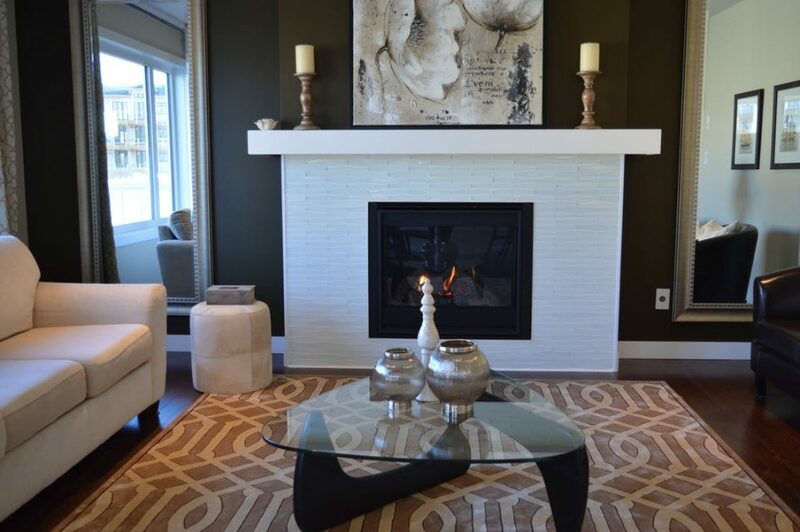 When constructing a new home, it’s important to consider aesthetic as well as function when choosing the right chimney material. 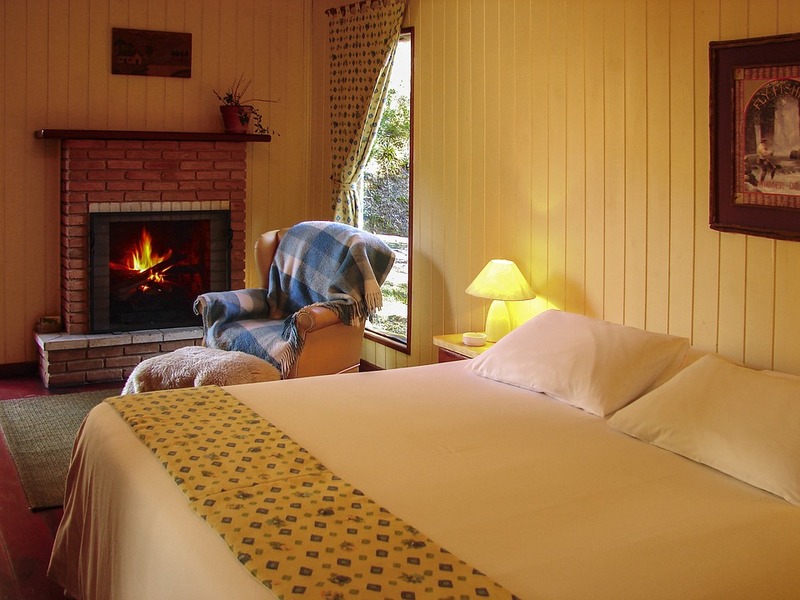 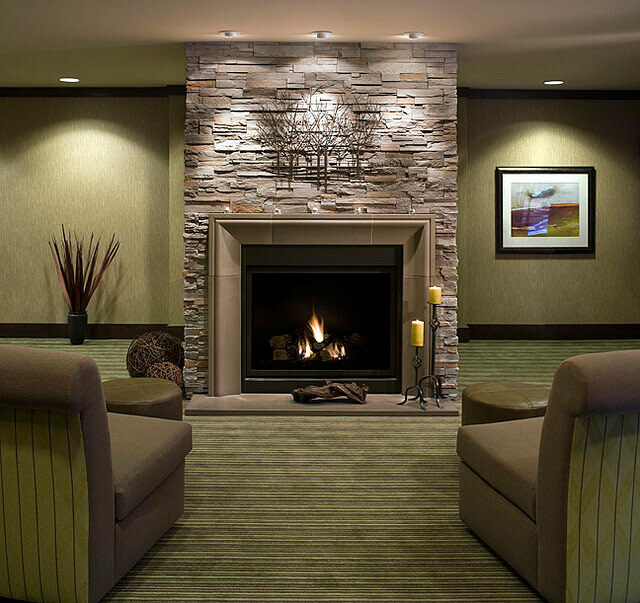 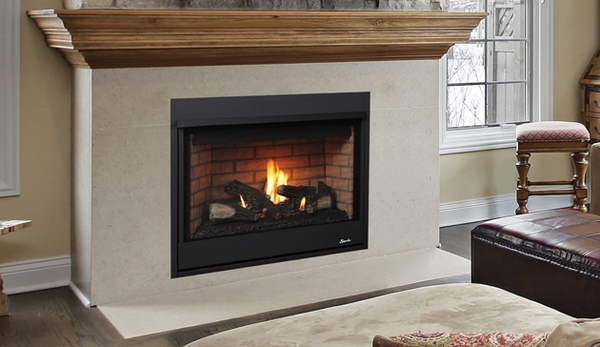 This article will help identify some of the more popular chimney materials to choose from. 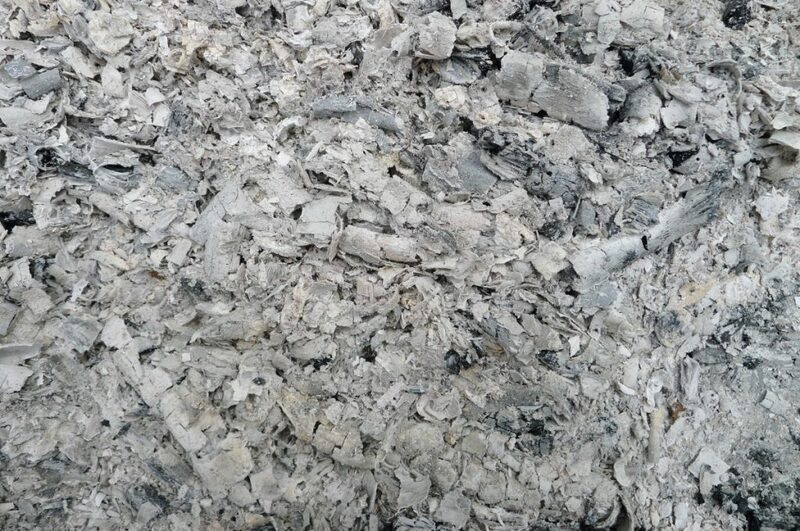 Should You Compost Wood Ash?